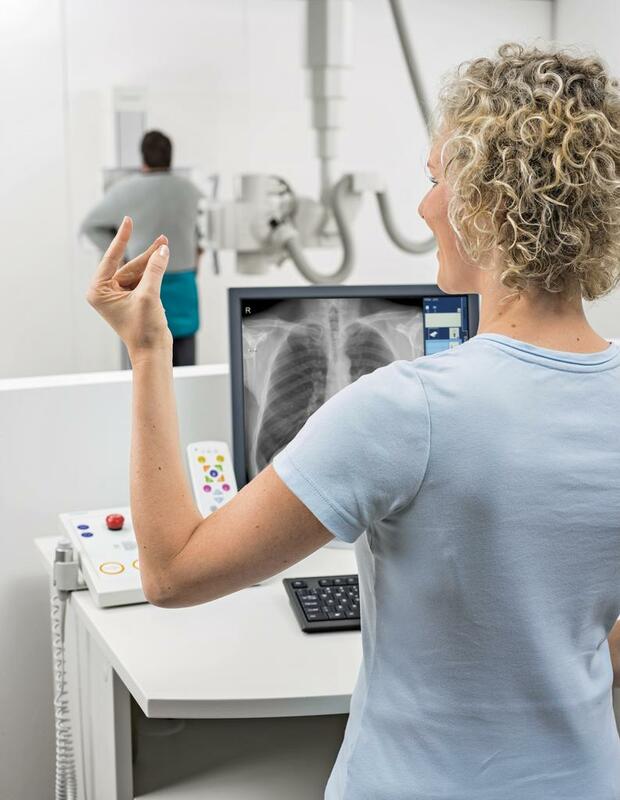 Used to perform over 10,000 x-ray procedures each year, the Digital General Radiography Unit is considered to be the “workhorse” of the hospital’s radiology department. 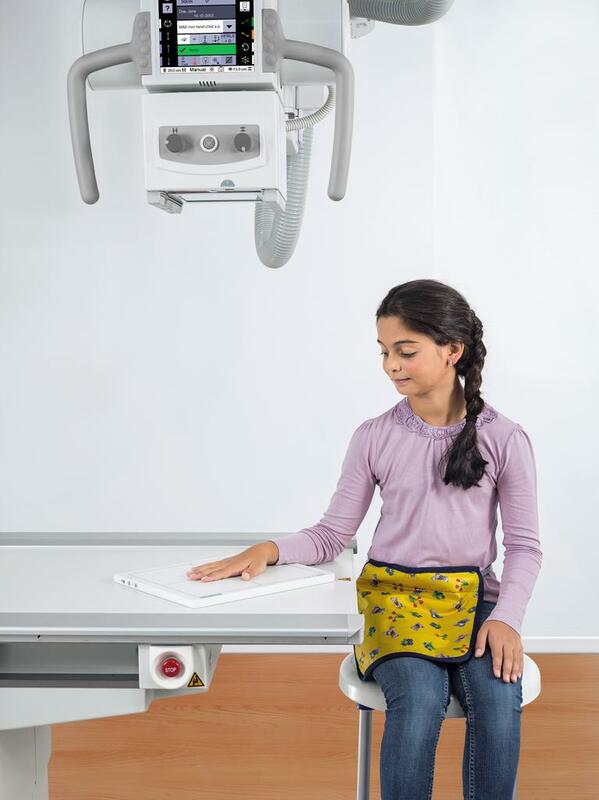 Linking an overhead x-ray machine with highly specialized computer technology, this advanced system allows general x-rays to be taken on any part of the body, and also functions as a primary method of disease detection. The Digital Radiography Unit is crucial to the hospital in its mission to provide fully comprehensive patient services within our community. 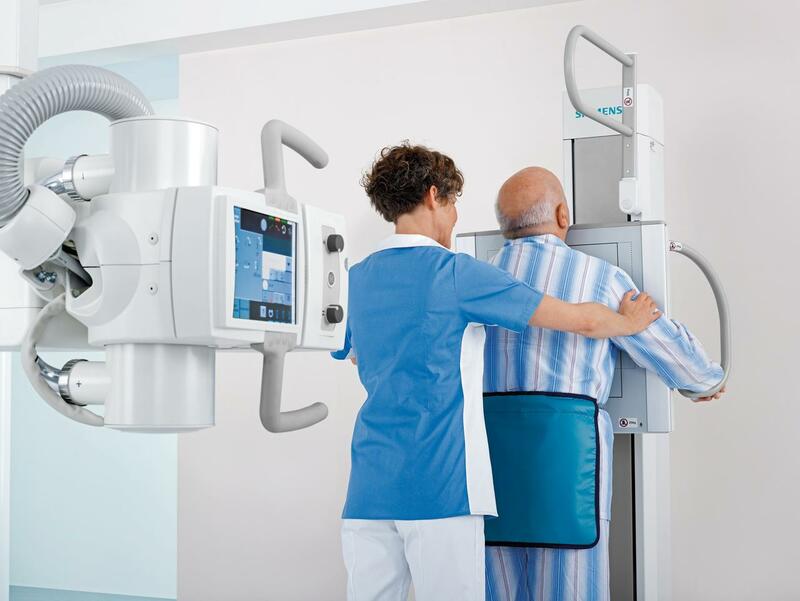 A new Digital General Radiography Unit is overdue! 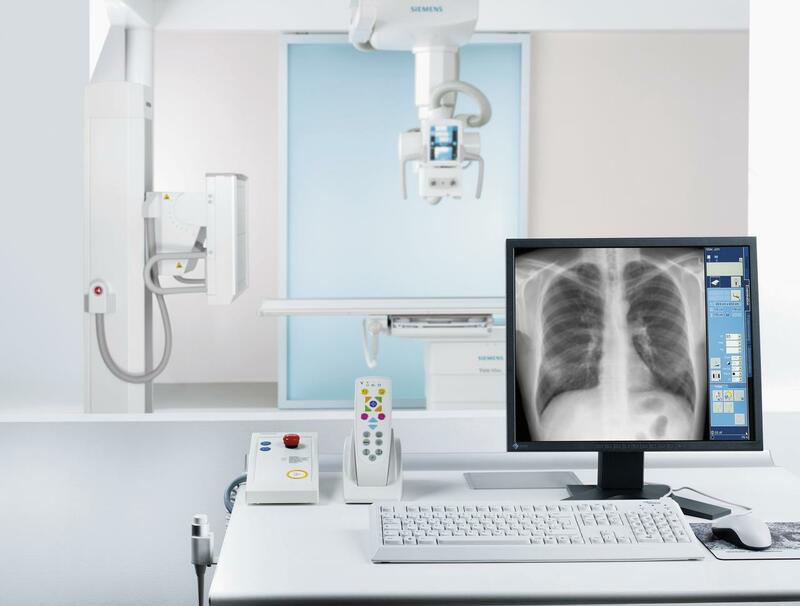 The Glengarry Memorial Hospital’s existing Digital Radiography Unit has served the community well, but is beginning to reach the end of its lifespan. The dated unit needs continual upgrades and repairs, which can lead to interruptions in services. The proposed new x-ray unit will allow the hospital to continue offering x-ray services during these periods of maintenance. Furthermore, when the inevitable time comes that the old machine is considered to be unsafe or irreparable, the hospital would like to be prepared in advance. 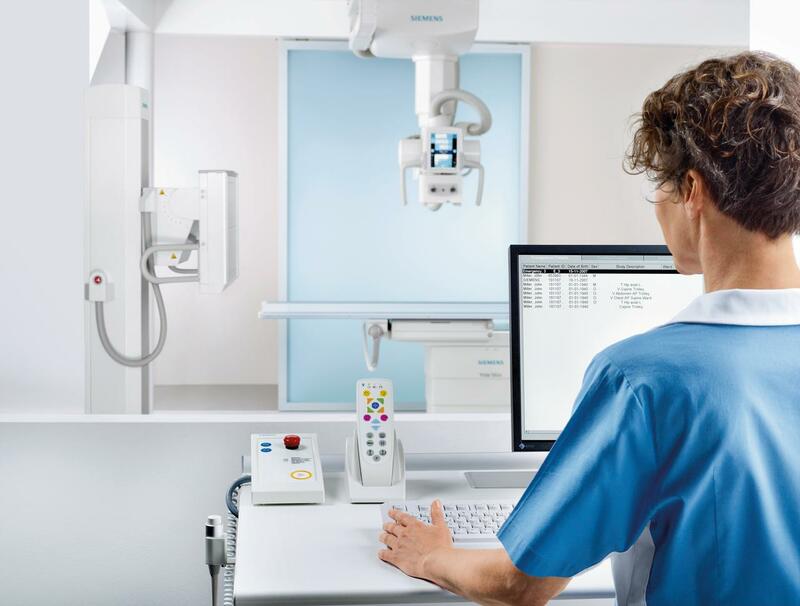 With a new digital radiography unit in place, it will be possible for the hospital to offer the reliability of x-ray services well into the future. We need your help to raise funds towards this very important piece of equipment! The price tag for this highly sophisticated piece of medical equipment is substantial, at a cost of $500,000. We are confident that we can achieve this goal through the determination of our volunteers and the generosity of our donors. Please donate today to help us in our mission to maintain advanced patient care and services to our local community.